A summary of GPS event with Amanda Ripley on Tuesday, October 14, 2014. How did the smartest kids in the world get that way? Amanda Ripley knows. This highly acclaimed investigative journalist spent a year following foreign exchange high school students in the United States and U.S. foreign exchange students in other counties. 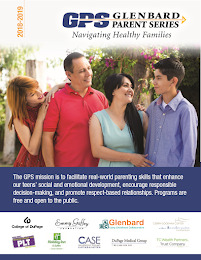 Ripley shared some of her revealing findings on October 14th at the Glenbard Parents Series held at Glenbard East High School to an audience comprised primarily of parents whose children aren’t even in high school yet. 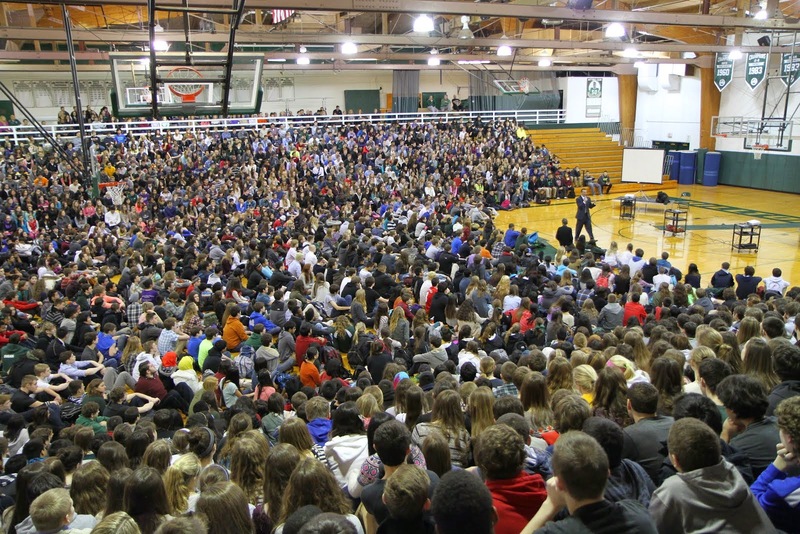 Glenbard Staff heard Ripley as their Institute Day keynote. Ripley explains that educators can no longer look at the last twenty years to predict education trends for the next twenty years because technology is changing too quickly. What can be predicted is that there will be a need for students to fill “non-routine” jobs like analysts. Students will need to be more motivated and have deeper critical thinking skills. Employees will need to continually prove their expertise in their professions. Using PISA results, a test given in seventy countries every three years that measures the knowledge and skills students currently have in reading, science and math, Ripley was able to compare Americans scores to those in several other developed countries. 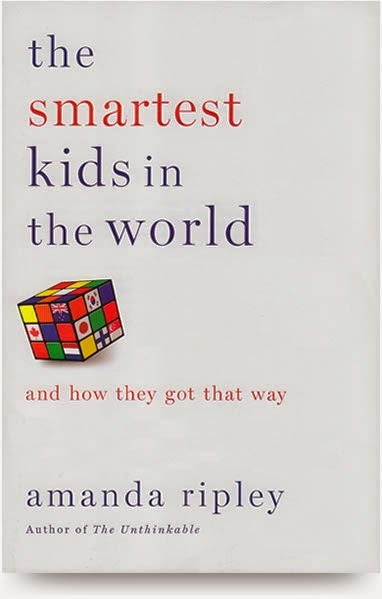 American scores were average in reading and science and below average in math. Canada, Finland, and New Zealand, to name just a few countries, all did better that the U.S.
U.S. students in foreign high schools found the courses to be harder and foreign students in U.S. high schools found the courses to be easier. What is very important are the signals we send as parents that education is a top priority. ~Read to them when they are young, talk to them about books, movies and the news of the day when they get older and let them see you read for pleasure. Kids notice what parents value and those lessons matter more than what parents say they value.